A range of standard warnings printed red on white background for maximum impact. 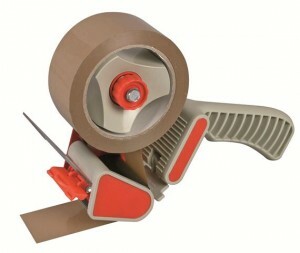 Choose from 150m E-tape™ or standard 66mm tape. An attractive and cost-effective way to promote your branding or corporate identity. 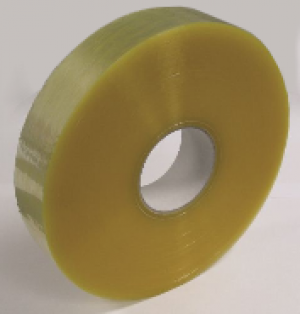 Available in 150m e-tape™, 66m standard tape or 990m machine tape. 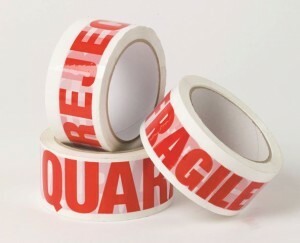 Choose from vinyl, low noise or polypropylene tape and up to 3 colour printing. 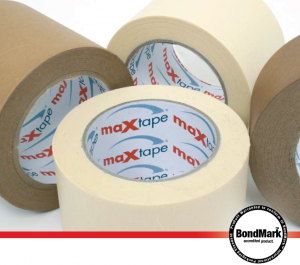 Maxtape® is the only range of masking and kraft self-adhesive tapes with the BondMark™ seal of quality to carry peace of mind. 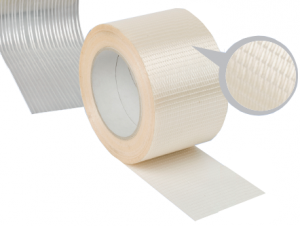 Manufactured to the highest standard, the Maxtape® range covers most industrial applications, and is available from stockists in a wide range of widths. General purpose, sticks to most metals, plastic surfaces and removes cleanly after use. 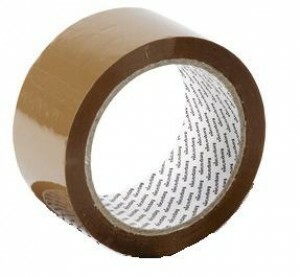 Extra strong tear resistant tape ideal for bundling heavy products and closing and reinforcing boxes. Reinforced with glass fibre filaments. 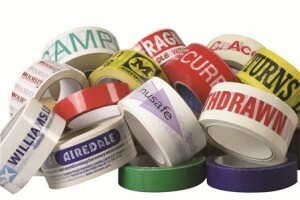 Coloured tape for clear identification. Available in White, Blue, Green, Red, Yellow and Orange and in 4 sizes. 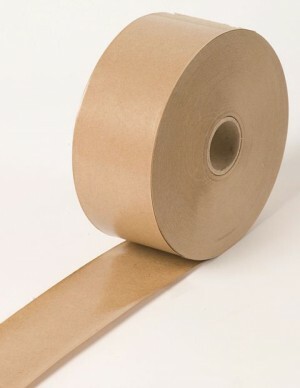 Strong natural paper tape without the need of water activation. 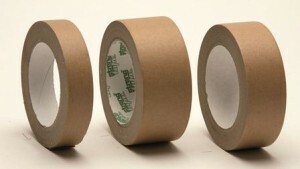 Environmentally friendly to vinyl or polypropylene tape and easy to use on standard dispensers. 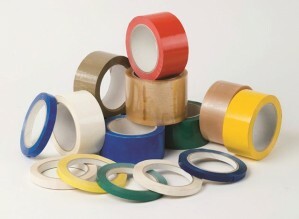 Strong double sided tape for a variety of applications. Available in easy tear tissue or tough polypropylene. 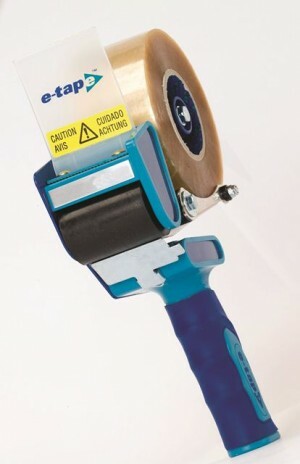 Ideal for bonding plastic, metal, paper, wood or glass. 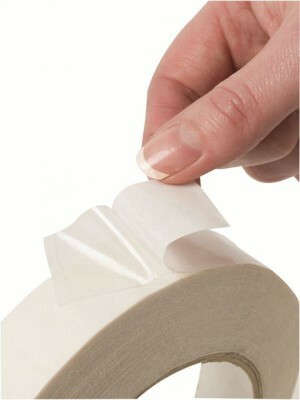 Fingerlift has no adhesive on the edges making it very easy to remove the backing tape. The material separates permanently leaving behind a message "Void Opened" if an attempt to remove it. Ideal for secure transporting of high value goods. Available in blue or red. 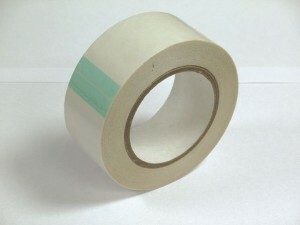 Water activated gummed paper tape. Strong, reliable and resistant to humidity and temperature changes. 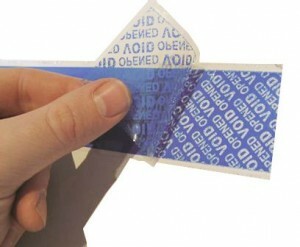 Once applied it provides a tamper evident seal. Any attempts to open will result in obvious damage to the carton. 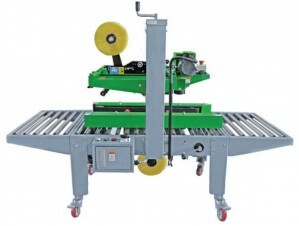 Ideal for use in a high volume carton packing environment. 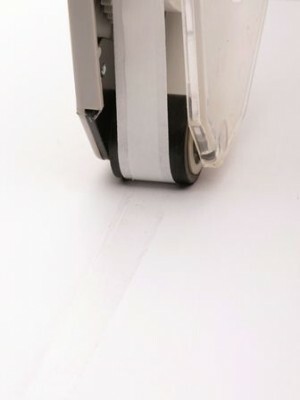 Tape Dispensers - Hand or Desk top. 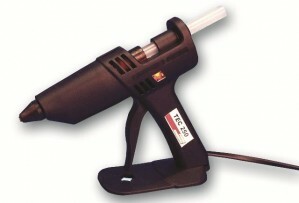 Industrial glue guns for use with glue sticks for bonding of most paper or plastic. 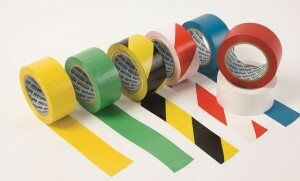 Non-adhesive, high visibility barrier tape for cordoning off areas. 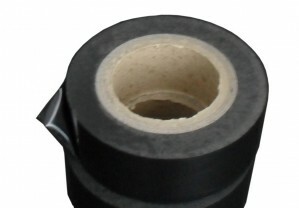 A quality acrylic adhesive with good resistance to high temperature and aging. Used where two items are held very closely together, such as picture framing, photo mounting and product assembly. 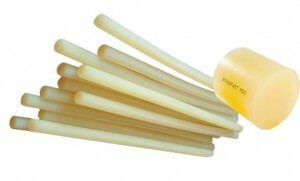 A wide range of glue sticks are available for most hot melt guns. 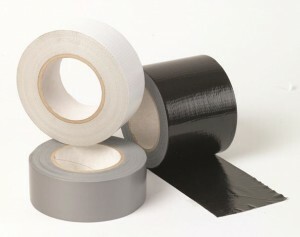 Specialist glues available on request. 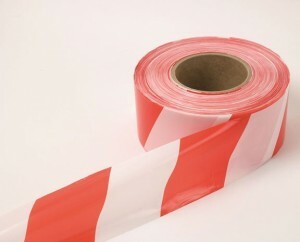 Heavy duty PVC floor marking tape in solid or striped colours.Convenient way to mark out aisles, lines, hazard areas and tools. Easily applied with a dispenser and is cleaner to apply than paint. 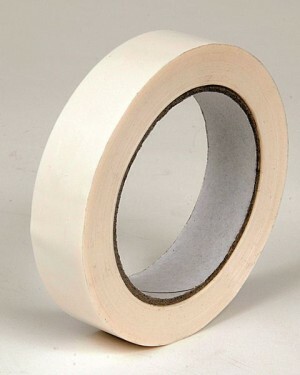 White non-stretch durable strapping tape for bundling applications. Easily removed after use without damaging your products.